Jamie Lincoln Kitman, New York bureau chief for Automobile Magazine, won an investigative reporting award from Investigative Reporters and Editors for his Nation article on leaded gasoline. A member of the Society of Automotive Historians, Jamie Lincoln Kitman drives a 1966 Lancia Fulvia and a 1969 Ford Lotus-Cortina, both of which run fine on unleaded. 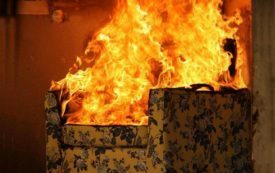 Special Investigation: The chemical industry strikes again, shifting from lead to flame retardants that also sicken and kill. 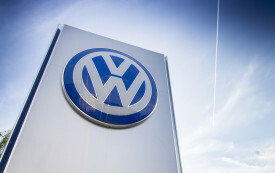 Volkswagen Lied and Cheated 11 Million Times. Will Anyone Go to Jail for That? If history is any guide—no.